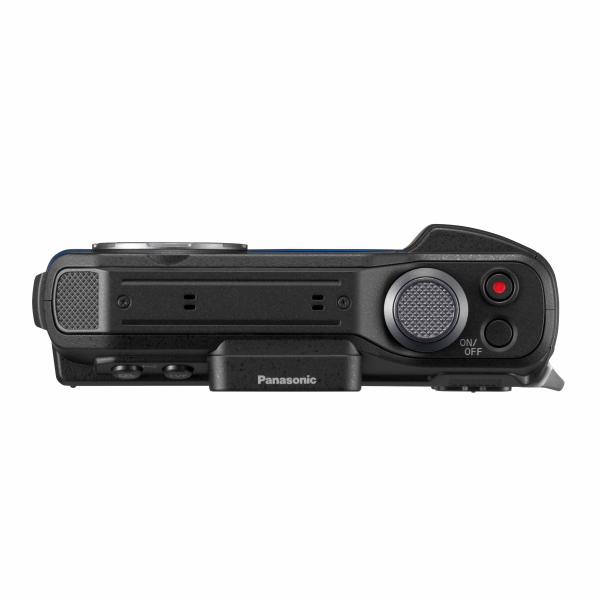 Panasonic has introduced a brand new, tough, compact camera geared towards lovers of outdoor adventures, giving you the chance to capture those moments your normal device can’t handle. 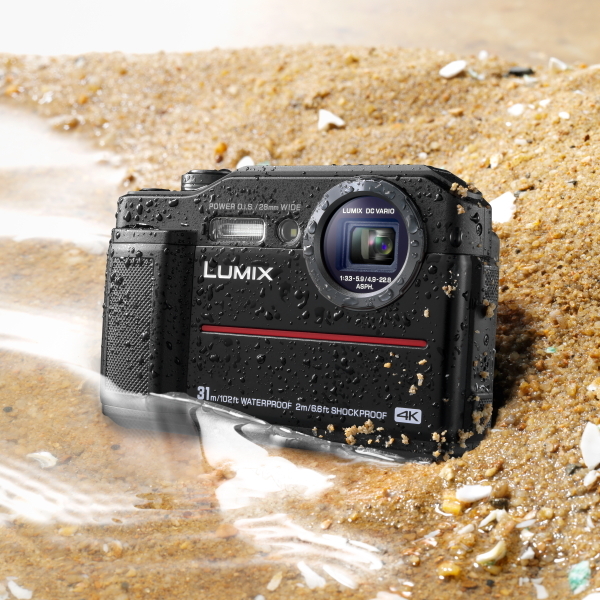 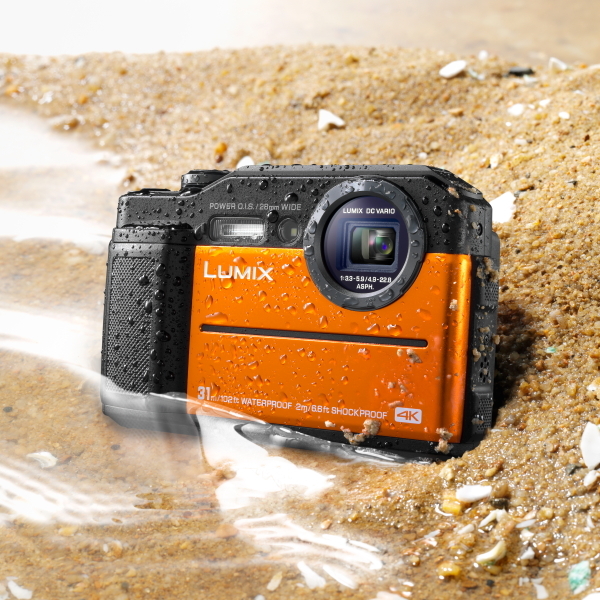 The Lumix FT7 is waterproof (up to 31m / 102ft), shockproof (to 2m/6.6ft), freezeproof (to -10°C), dustproof and pressure resistant (to 100kg/220lbf) making it the perfect rugged companion for all your extreme experiences. 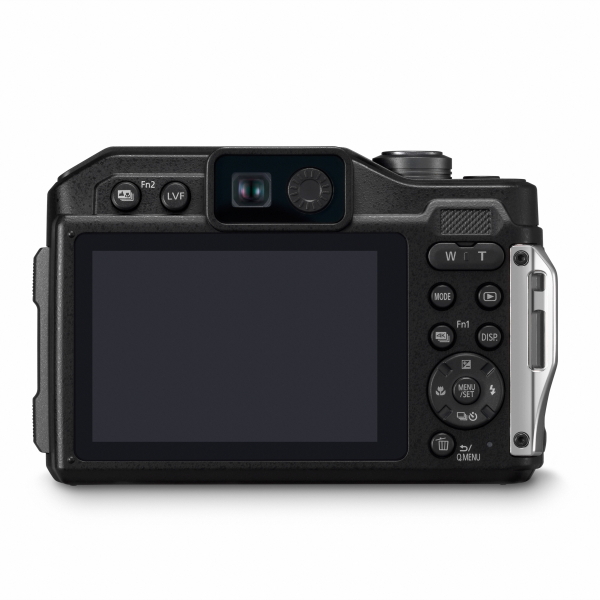 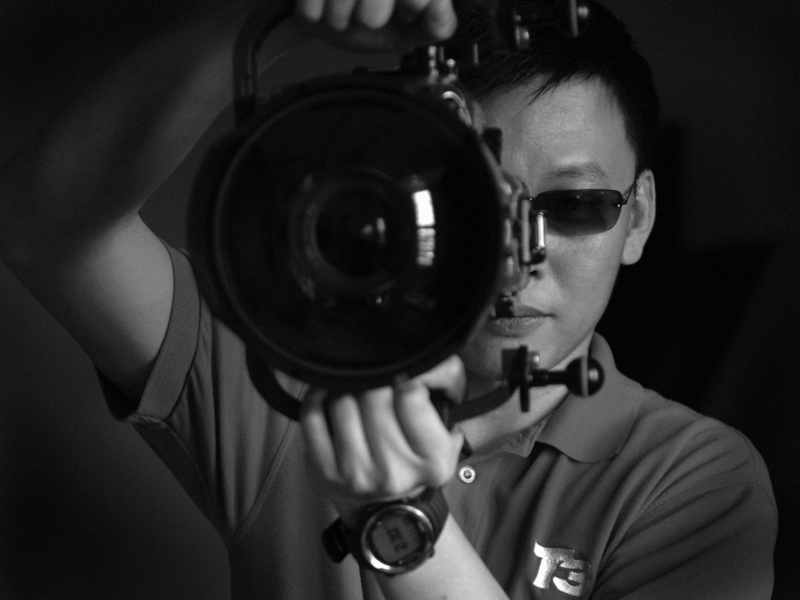 With a 20.4-megapixel high-sensitivity sensor which is joined by a 28mm wide-angle 4.6x (28-128mm equivalent) optical zoom lens, the FT7 also features Power O.I.S (Optical Image Stabilisation) to help keep your shots steady even during rocky activities.